Tracking your order Kendama USA bound for Romania simple! Simply click the link provided in your tracking email and you'll be able to see exactly where your package is. 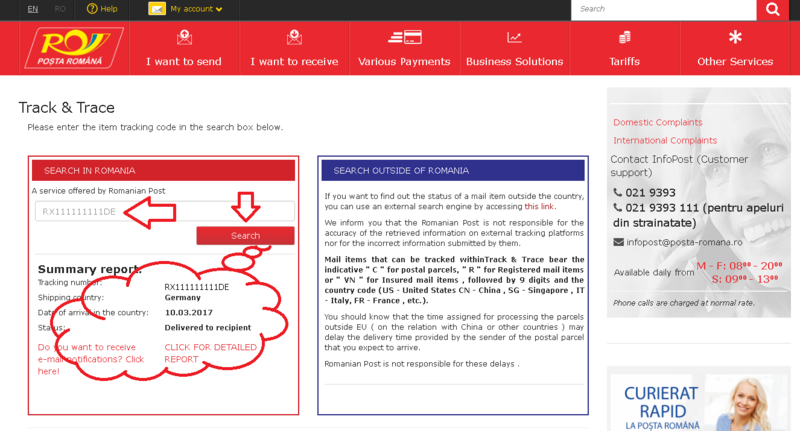 If you don't see any movement on the tracking link or it says that it has left the shipping center in Bucharest, you may need to track it in Posta Romana's system as they will be the ones who deliver it to your door. If you need further assistance please contact us .